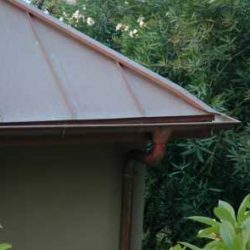 Copper is an ancient material that has been sought after throughout the ages, beloved for its coppery tones and rich green patinas. 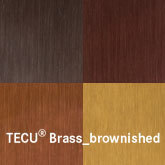 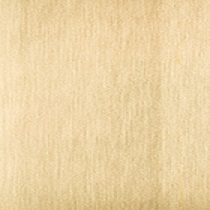 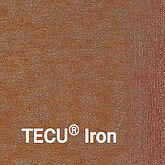 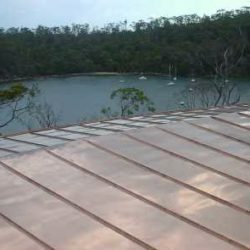 Most popular in its natural mill finished form, copper is also available in tones of green, blue, bronze, gold and silvery grey. 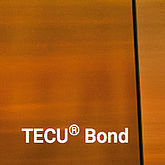 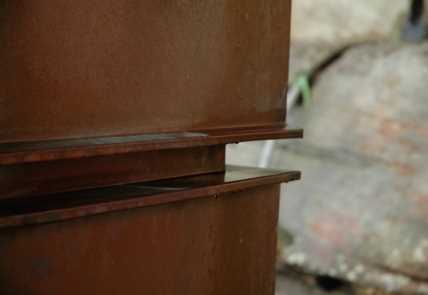 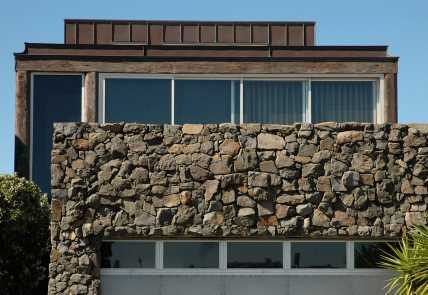 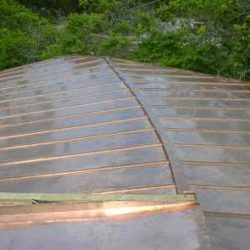 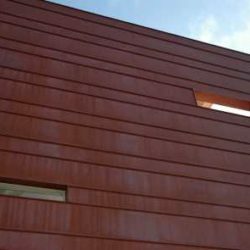 Copper is highly malleable making it a versatile building material. 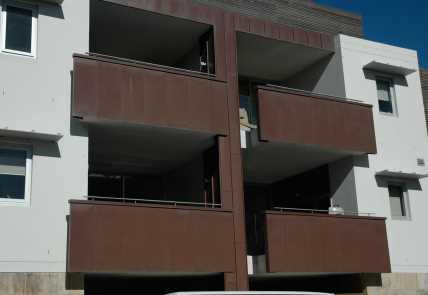 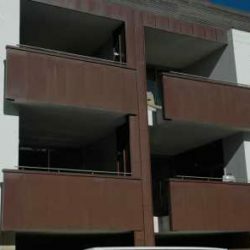 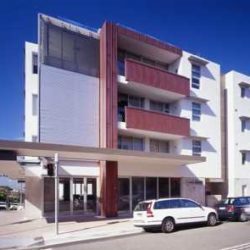 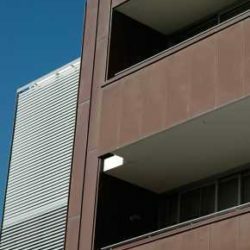 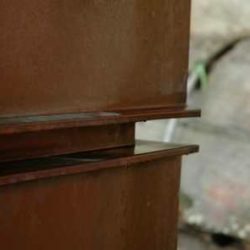 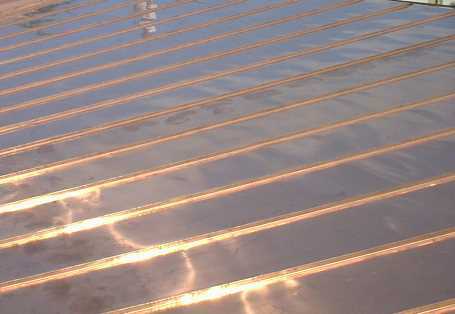 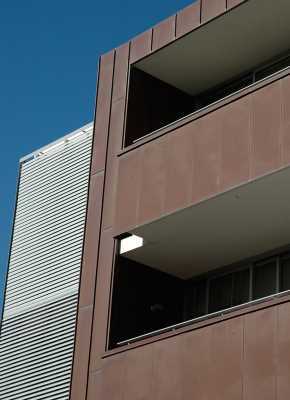 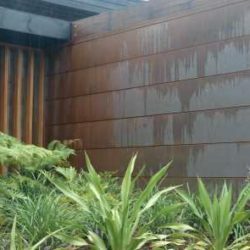 Non-ferrous metals have a very long lifespan, ensuring that your development maintains its good looks over time, while also adding extra value to your building. 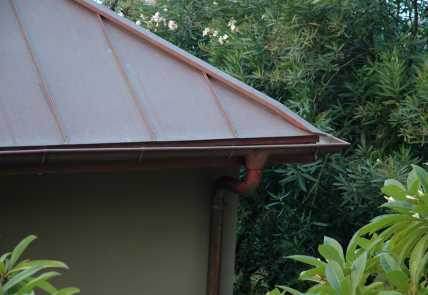 Bright shiny copper colour fading fairly quickly to a darker matt copper colour and then after several years (depending on the climate) to its renowned soft green patina. 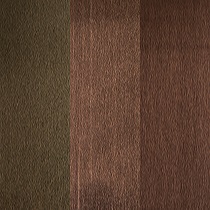 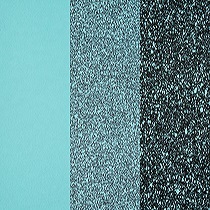 Other colours are available including: bronze, brown, green, blue, gold. 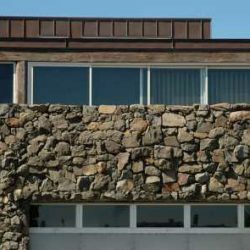 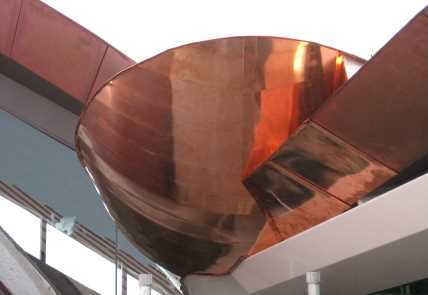 From traditional heritage buildings to contemporary designs, copper is a stunning complement to stone and glass. 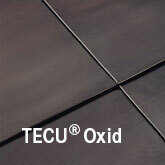 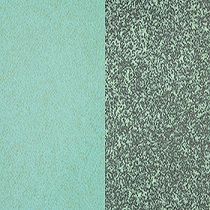 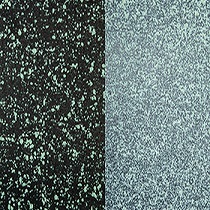 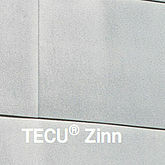 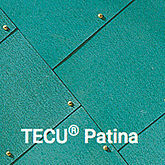 Corrosion resistant green patina that is highly resistant to atmospheric corrosion, while protecting the metal underneath. 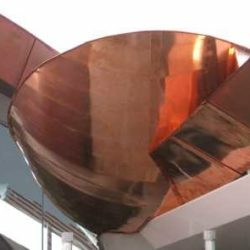 The Christ Church in Philadelphia, USA still has its original copper roof dating from 1742. 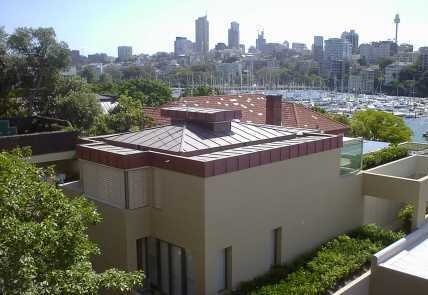 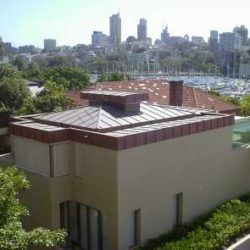 One of Sydney’s oldest remaining copper rooftops is on parts of the Chief Secretary’s Building, installed in 1880. 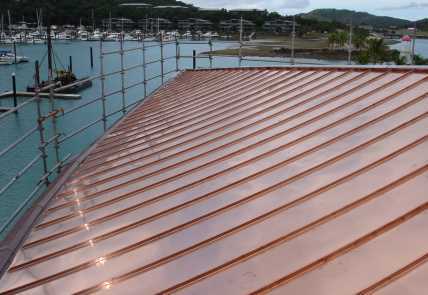 Copper requires very little cleaning or maintenance. 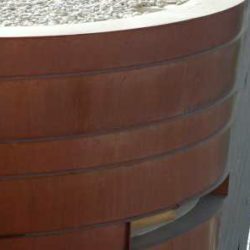 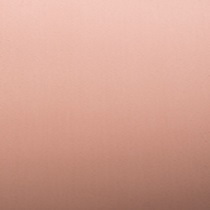 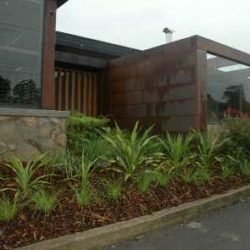 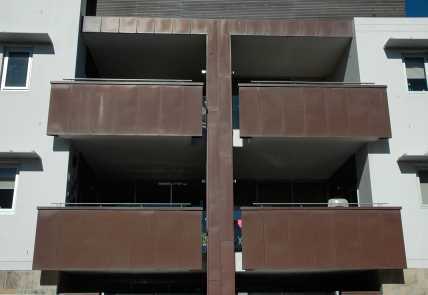 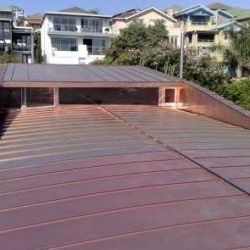 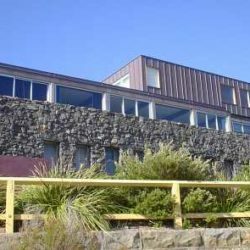 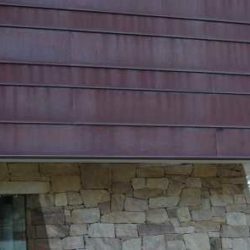 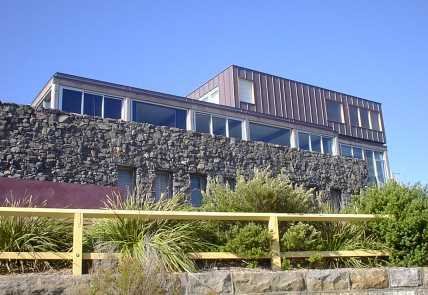 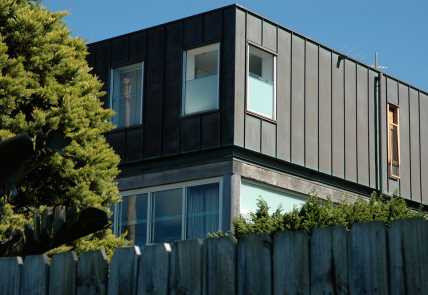 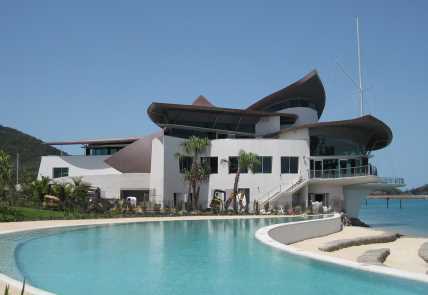 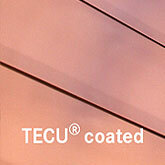 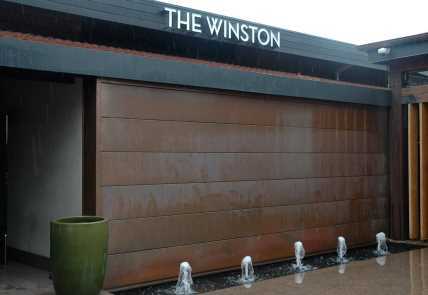 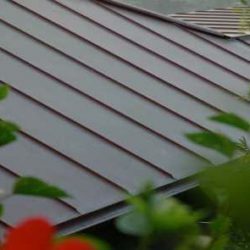 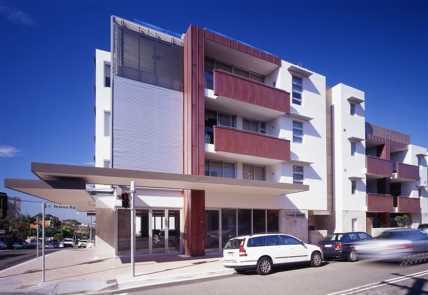 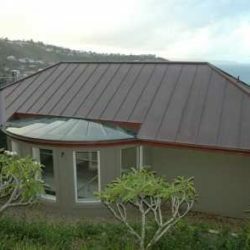 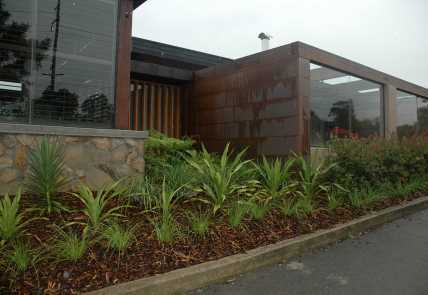 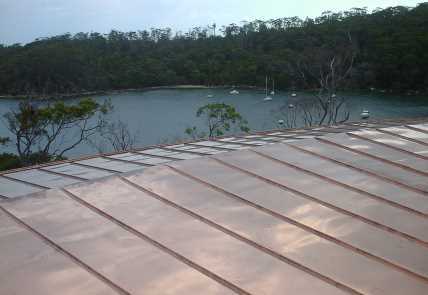 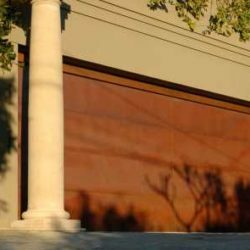 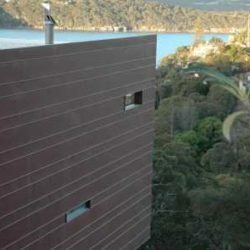 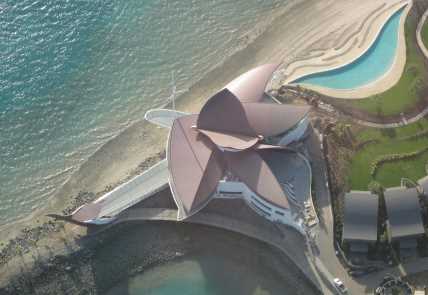 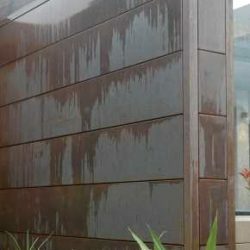 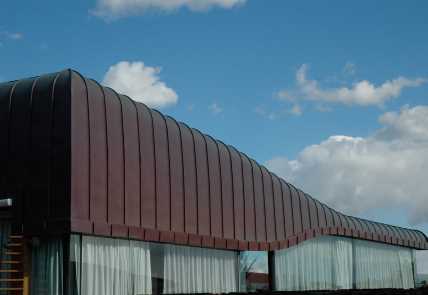 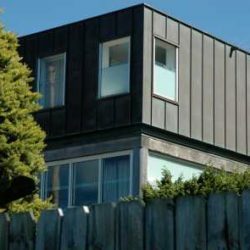 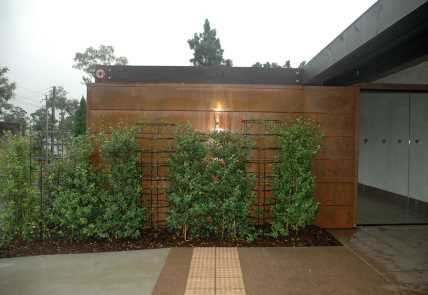 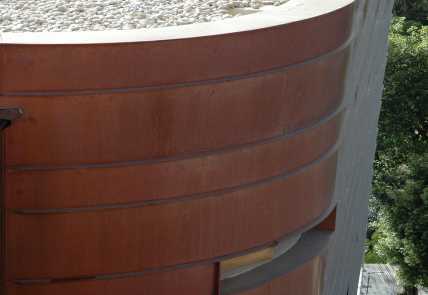 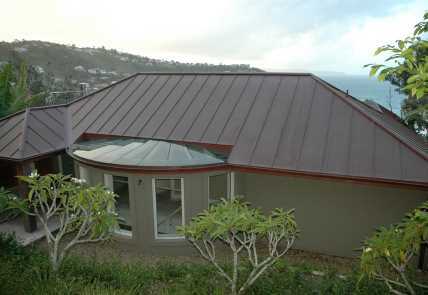 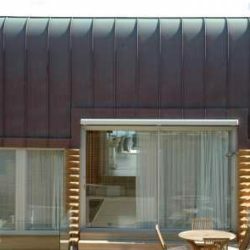 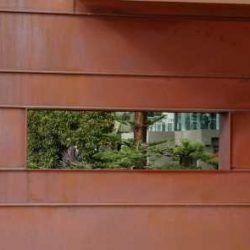 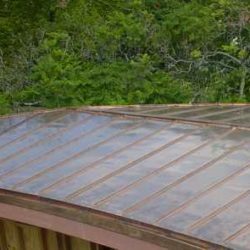 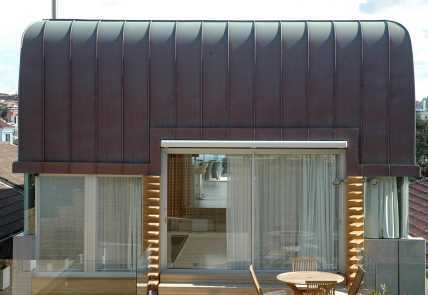 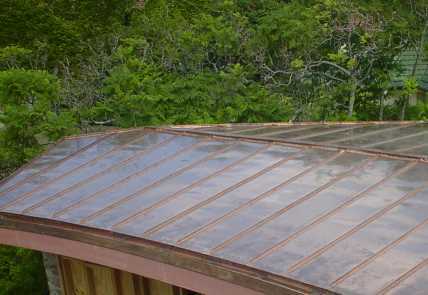 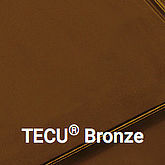 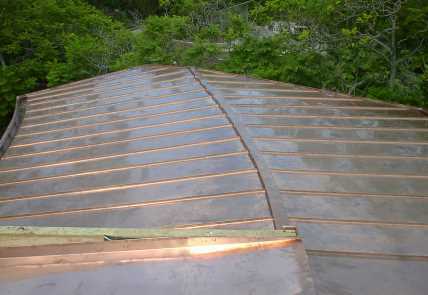 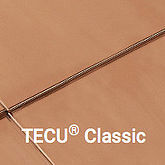 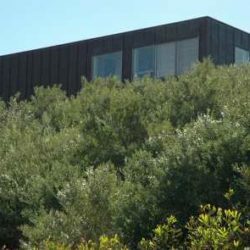 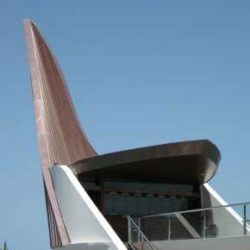 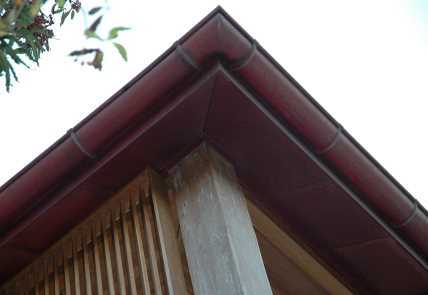 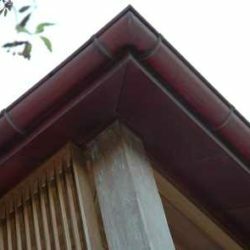 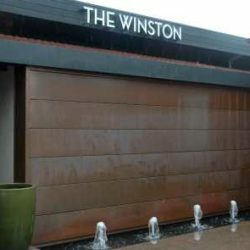 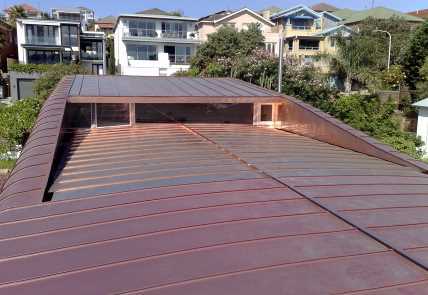 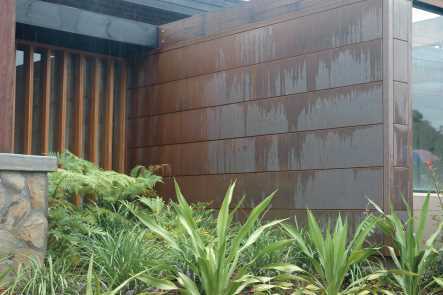  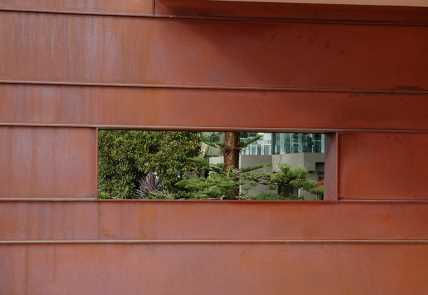 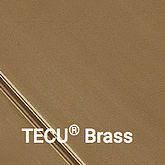 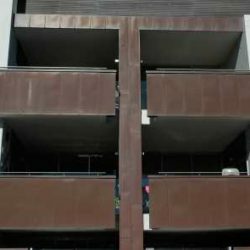 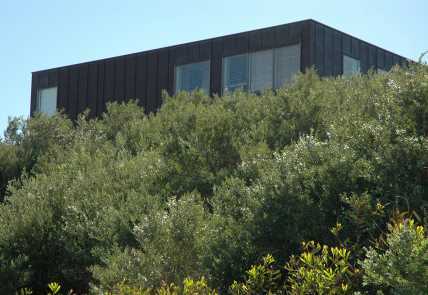 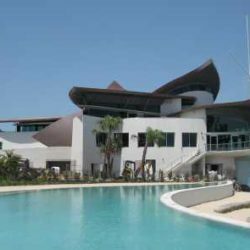 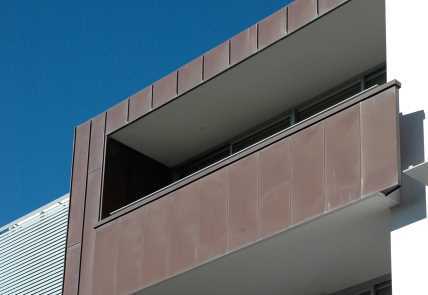 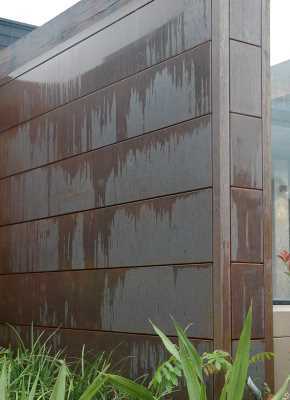 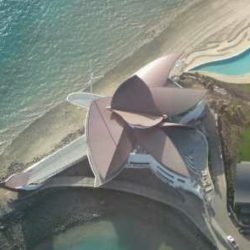 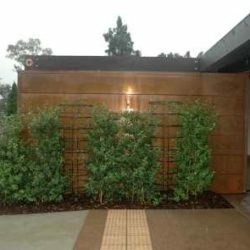 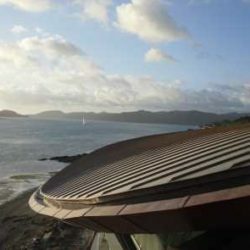 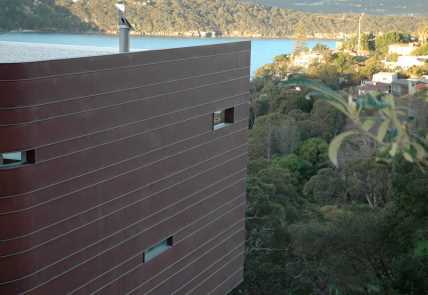 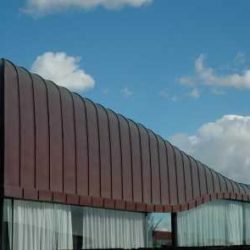 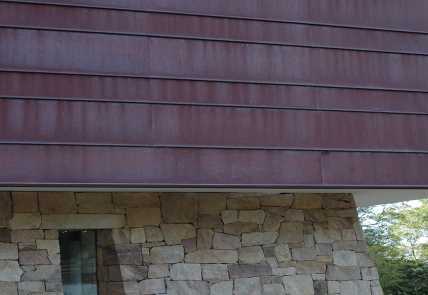 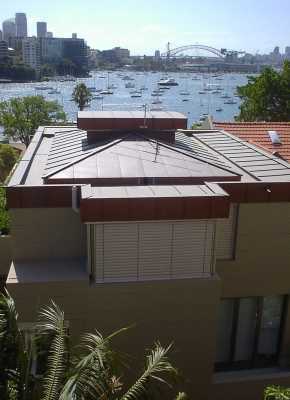 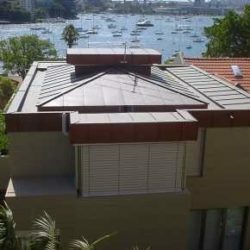 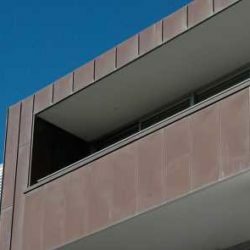 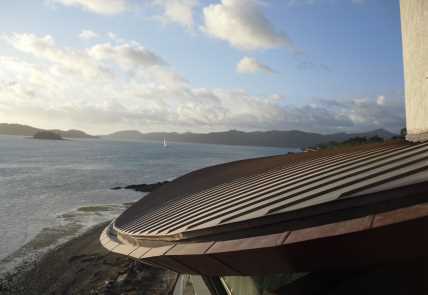 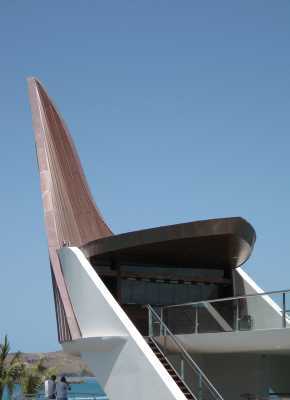 Copper can be used on all roofing and cladding profiles, as well as interior/exterior design features and products. 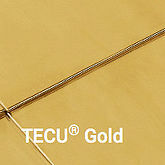 Highly malleable, easily joined, light-weight. 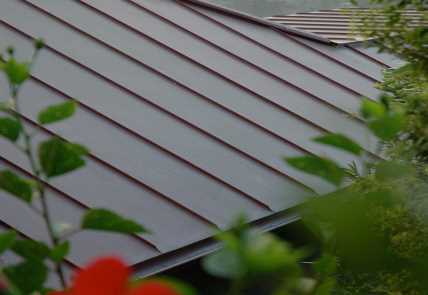 Copper is a key material in sustainable homes, used for centuries in roofing, cladding, rainwater systems, taps, hot and cold water installations, underfloor heating and door handles, it is now also found in various contemporary applications: solar panels, wind turbines, central heating installation, electrical wiring, household appliances, internet cables and roughly 12% of your mobile phone is copper. 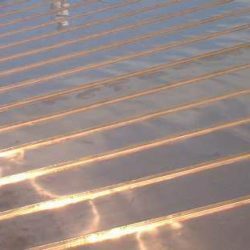 100%. 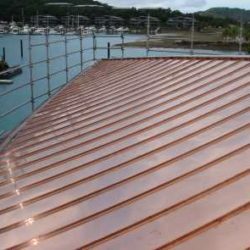 Nearly 1 trillion pounds of copper have been mined since the beginning of recorded human history – most of it is still in circulation due to copper’s high recycling rate. 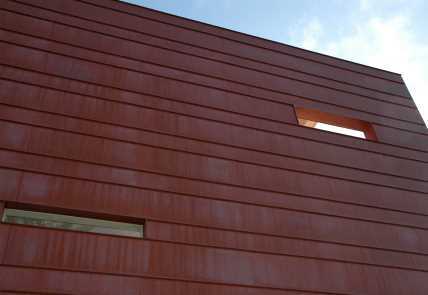 Around 55% of copper used in new European buildings comes from recycled sources.